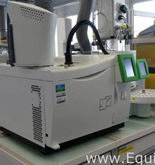 EquipNet is the world's leading provider of pre-owned analytical and metrology equipment. 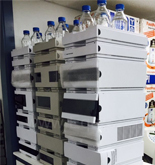 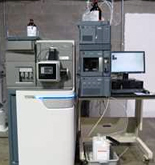 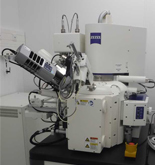 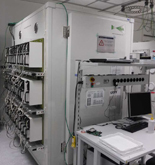 Our exclusive contracts with our clients yield a wide range of pre-owned analytical equipment, such as, used microscopes, used HPLCs, used mass spectrometers, and used gas chromatography systems. 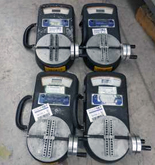 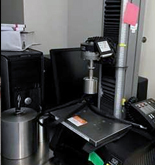 Our constantly changing inventory also includes a variety of pre-owned metrology assets including used tensile testers, used coordinate measuring machines, used environmental chambers, and used torque testers. 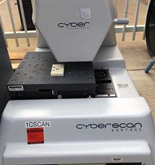 If you do not see the used analytical and metrology equipment you are looking for, call one of our representatives and we will find it for you. 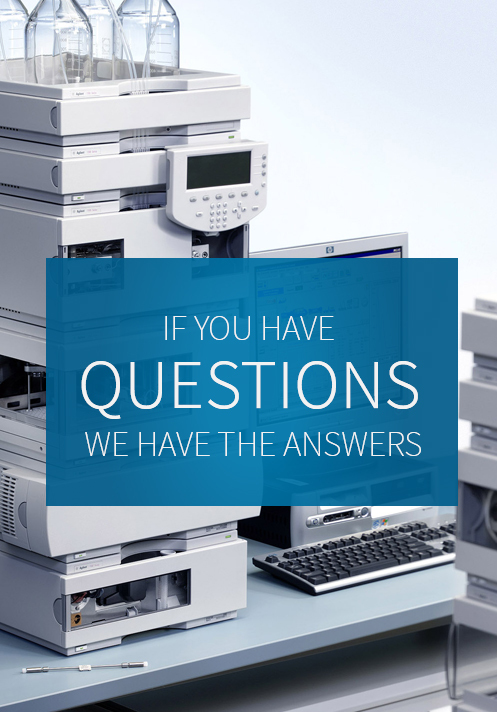 Interested in Buying or Selling Analytical & Metrology Equipment?